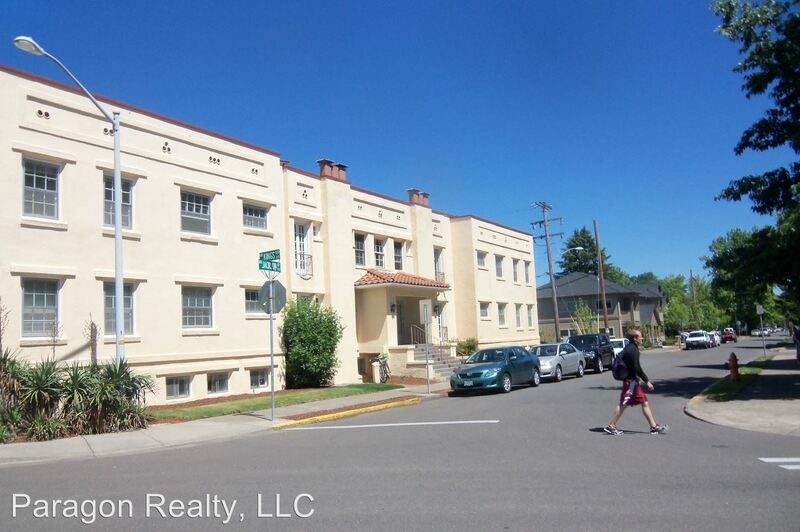 Home / Corvallis Apartments / Oregon State University Apartments / 204 Nw 17th St.
(RLNE1861081) Avondale Apartments - Charming 1 bedroom, 1 bath unit just blocks from campus. Water-sewer-garbage paid. Laundry on-site. No smoking or pets. 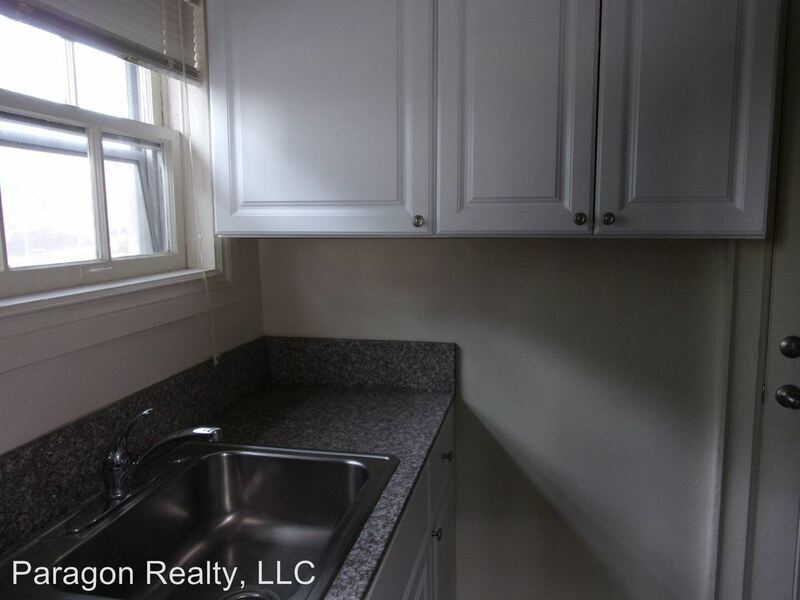 This rental is a Corvallis apartment located at 204 Nw 17th St.. The property features 19 unit types ranging from studio/1 bathroom to 1 bedroom/1 bathroom with rent ranging from $550 - 775; the market average ranges from $839 to $976 for studio and 1 bedroom apartments, respectively. 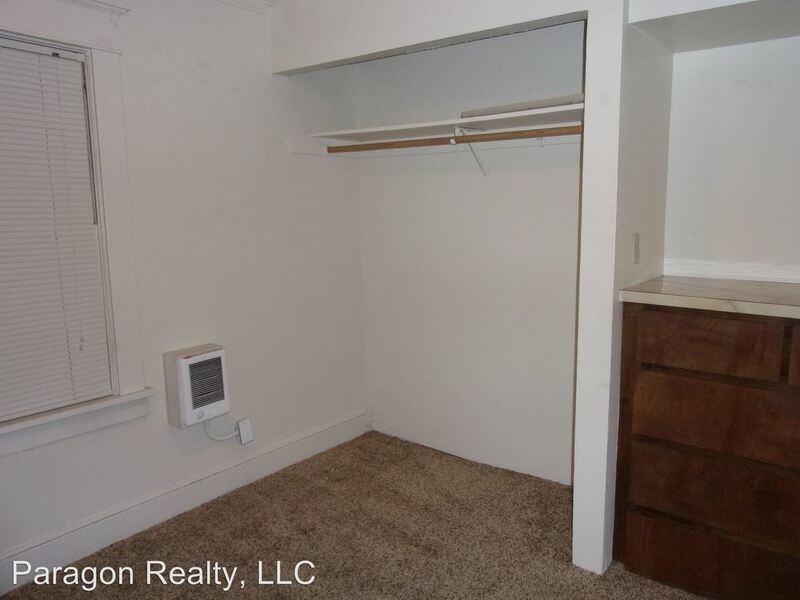 This rental is located and 0.37 miles from Oregon State University. The property has a Walkscore of 88, so you should be able to walk or ride a bike most of the time.